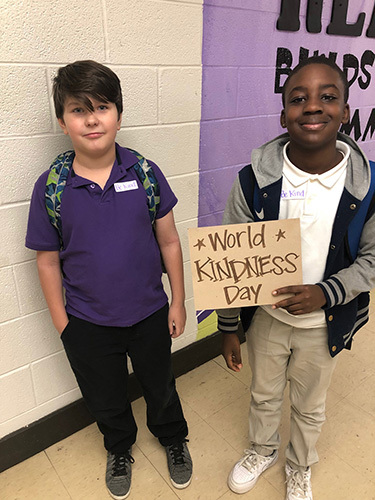 November 13 was World Kindness Day! 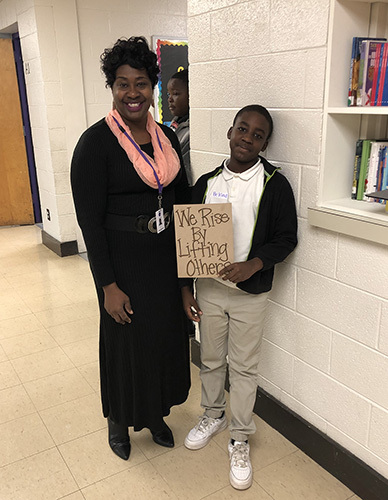 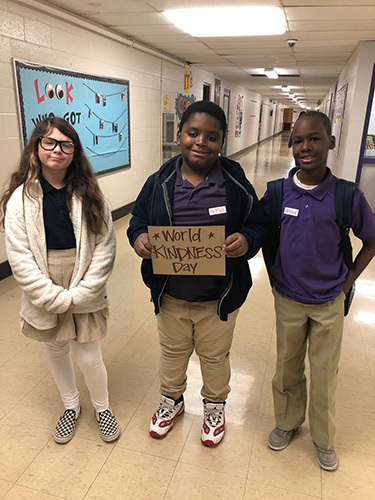 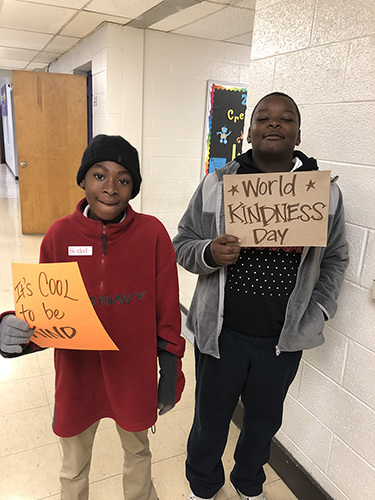 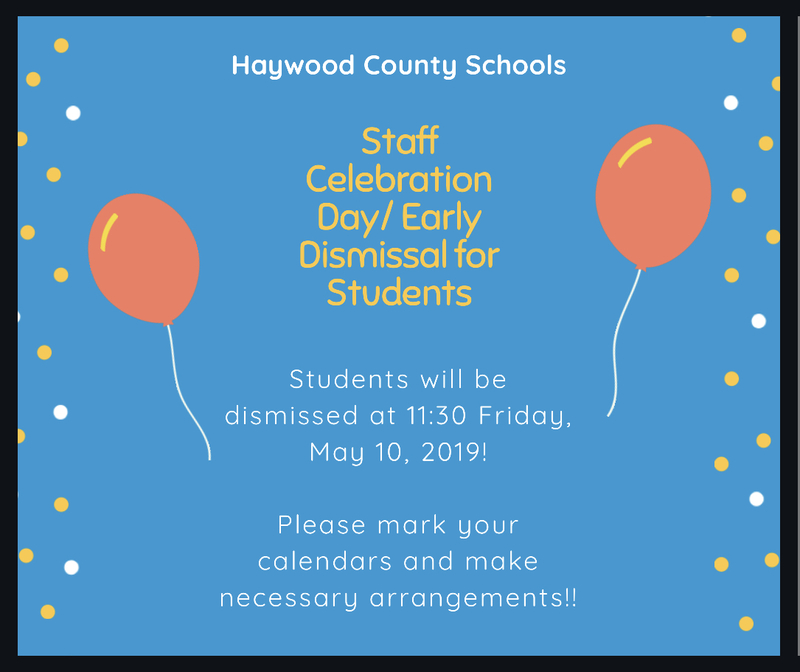 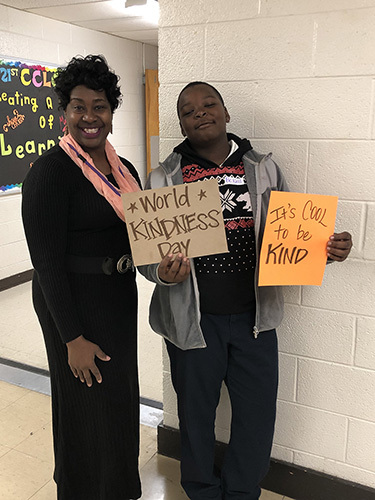 The East Side Wildcats and so many others found ways to spread kindness ALL day. 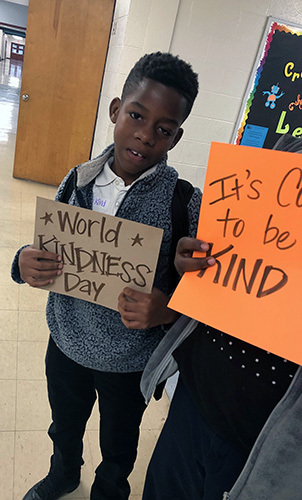 This is something that we hope to carry on throughout our lives – not just today! 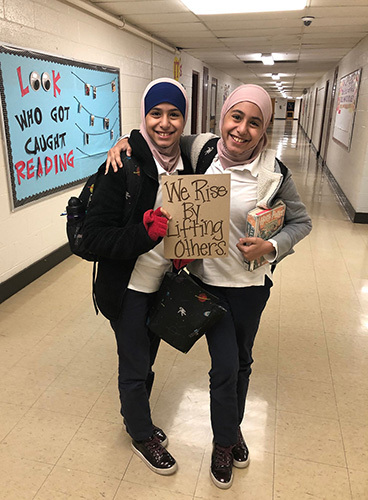 We rise by lifting others!